that you probably don’t even know to ask about. 1) You tell us the make(s) and model(s) of cars that you wish to purchase and any details you wish to provide. Know that the more details you require the longer it will take to find you a car. 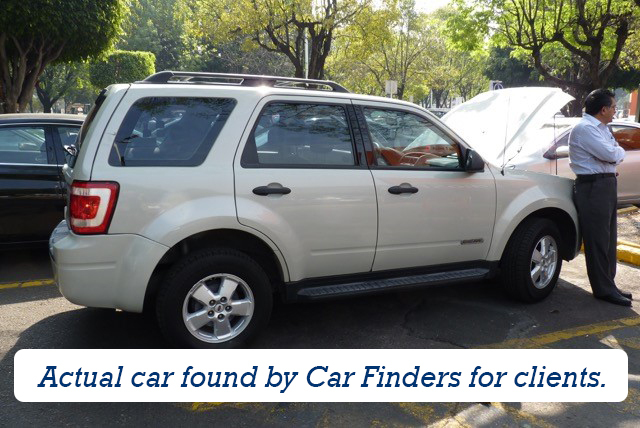 2) We use our network in Mexico City to search for the car. Mexico City has the largest pool of used cars in Mexico a big advantage over looking for a used car in SMA. We will establish from the network the price range for the car you wish to buy. 3) When we find a car that meets your requirements at the purchase price you have agreed to pay, Jim will go to see the car and send you photos along with detailed information about the vehicle. 4) If you want to buy the car we, have the car checked by a mechanic. When the car has passed the mechanic’s inspection AND my partner has checked all the car’s documents to assure that they are in good order (a process that can take some time). Only after the car has passed these tests, Jim buys the car for you and that same day, you and I go to transfer in Mexican pesos from a Mexican bank the purchase price to Jim’s account in Mexico City. 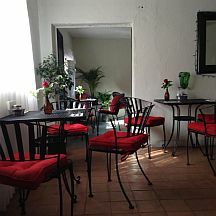 5) The purchase price will include: the cost of the car (that includes our fee), the cost of full-coverage auto insurance in your name for one year, costs of sending all the car documents via DHL (we do not send the title documents with the car), a bus ticket for the delivery driver back to Mexico City, gas, tolls etc. all of which will be line-itemed before you decide to buy. A unique charge that will be itemized is the cost to take the Mexico City plates off the car when it is purchased. *See note below. 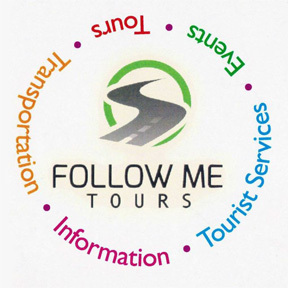 6) We deliver the car to you here in SMA with: clean title, proof that all taxes have been paid, and we introduce you to our facilitator/expeditor here in SMA that will help you for a fee to get the vehicle license in Guanajuato. *See note below. We have sold cars now to many folks here in SMA who have offered to provide us with some very good references about the cars we have found/delivered, about us and our process. 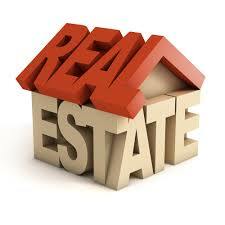 If you would like to talk to our references/clients let me know and I will send you their information. It is tricky business buying a used car in Mexico; something that unfortunately many expats find out the hard way. Our service is not the sale of used cars, it is finding people cars in Mexico City that are in good mechanical condition, that have clean title that can be transferred and registered in Guanajuato, that have not been stolen, that have not been in accidents (totaled), that have all its taxes paid and, a myriad of other Mexican car issues that ex-pats don’t even know to ask about. We want to keep our reputation in place, so we generally don’t handle any sedans or SUVs that are older than four years. We have from experience found that finding a reliable car with all documents in place is not realistic under this purchase price. If you are interested, let’s talk on the phone soon and make a date to meet in person soon. Send me a number I can call you at. My cell number is 044 415 151 1318. Vonage: 415 433 4330. 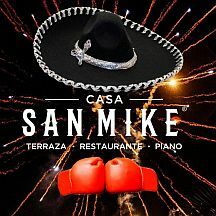 House: 415 121 4886. *Note: our facilitator has asked us to advise you that since January of 2017 the authorities here in SMA are requiring cars with the old Mexico City plates (vs CDMX plates) to have the plates returned to Mexico City as a condition to receiving new GTO plates. This process will cost you an additional 2,300 pesos when you go to register your car. We mention this here because previously this was not the case. I was in the market for a newish Audi or Volvo, low miles, with some guarantees. While visiting SMA from Sonora Mx last spring I found Jim and Jeffs advertisement in the local newspaper. We started working together immediately and they found the perfect Audi within two weeks. The paperwork was a breeze….. because they did it. Everything Jim and Jeff said they could do, they did. I am more than pleased with the working relationship and end result. I would highly recommend doing business with these two guys. And let it be known Eva, Jim’s wife, is the master behind the paperwork. Her English is perfect, knows the laws and the game. I would like to congratulate Jeff and Jim of Car Finders for a job well done in helping me to become the owner of a 2015 Honda Civic in pristine condition with low miles. 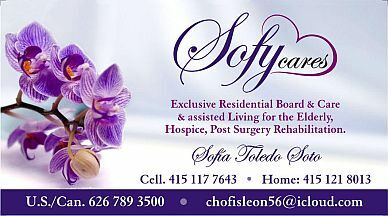 I would recommend them and their services to anyone. They under promised and over delivered. 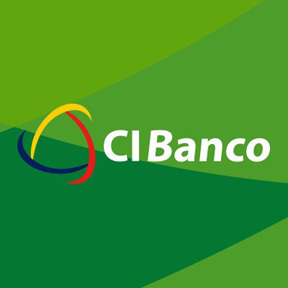 Since I do not have a Mexican bank account, and could not wire funds from either of my US Banks, they got creative and went the extra mile to enable me to write checks to Jeff’s wife’s bank account, then make the transfer. 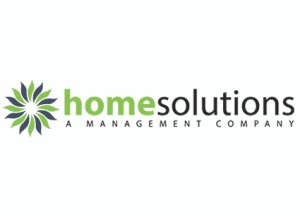 They handle all post sale documentation and details. 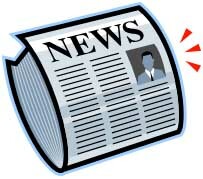 Including local contacts for oil changes, ding repair, mechanical work, etc. Thank you Jeff and Jim! 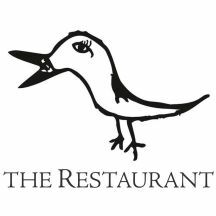 Jeff and Jim provide an excellent service. 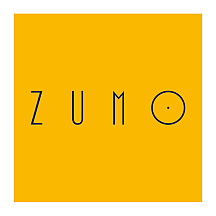 They were very quick and efficient in finding the car we wanted and made the whole experience easy, pleasant and seamless. 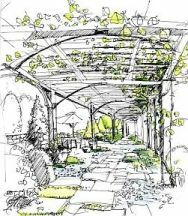 Jeff kept in touch throughout the whole process and was very responsive to our questions and needs. . Thank you Jeff and Jim ! We needed a car fairly quickly and were pretty sure of what we wanted (year, make, model, etc.). Our first choice was a semi-nuevo vehicle from the local Nissan dealership however we were frankly concerned about the mileage (50,000+ miles). For the same price (including fees) Jeff & Jim were able to find exactly the same model (and within a few short days) but with only 18,000 miles…buying from them was a no-brainer! 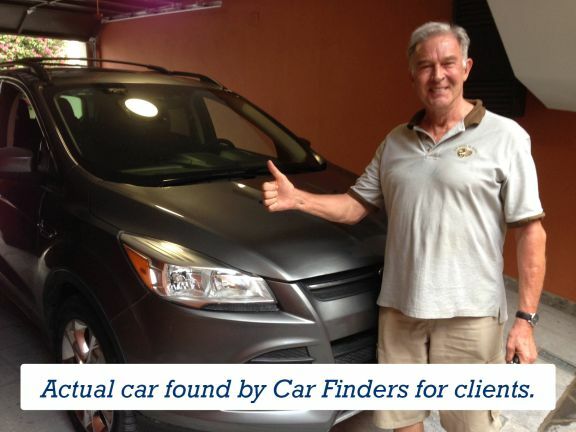 Buying via Car Finders has been a great experience and I’d recommend this approach to anyone…thanks Jeff & Jim! We put off purchasing a car here in San Miguel because of all of the stories that we heard about paperwork issues. I think we have all heard of the problems. Since we are now spending more of the year here, it just became necessary to have a car more often. I saw Jeff’s ads many times and decided that this was the best way for us. Jeff and Jim found a car that we liked. 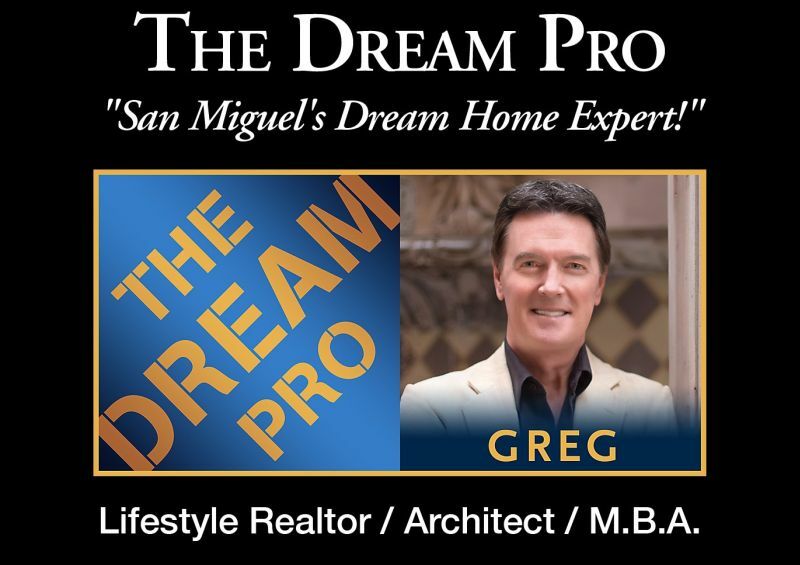 They purchased it and had it driven to San Miguel. As you can see by the photo, I am now a happy car owner. No issues or problems. Thanks Jeff for getting me my WHEELS in San Miguel. Jeff and Car Finders did a wonderful job locating exactly what we asked for. Working with them was straightforward, simple and productive. 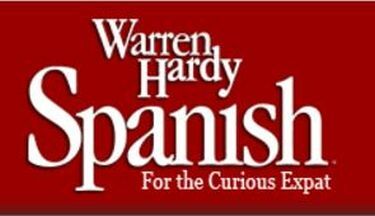 They were helpful and informative and answered our “first-time-car-buyers-in-Mexico” questions without hesitation. We would use them again and have already recommended them to friends. 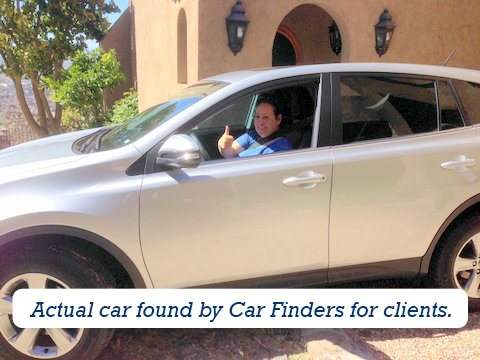 Jeff and his team provide an invaluable service for those seeking to buy a car in San Miguel de Allende. Navigating the legalities of car ownership can be tricky in Mexico and they are extremely thorough in ensuring your vehicles documents are in order. It was such a relief to have professionals handling this aspect of my car purchase. The team was diligent in finding my desired model within budget and time constraints. They exceeded my expectations and I absolutely love my new car. I would highly recommend Jeff and his team and we will use their service to purchase our second vehicle when the time comes. 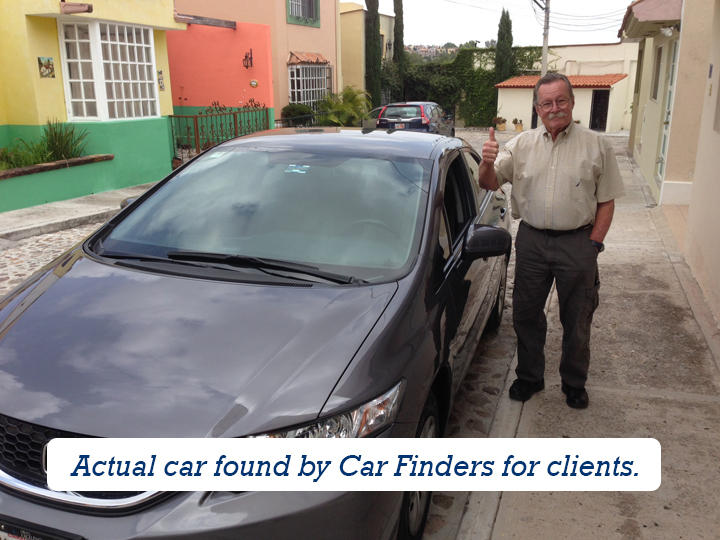 I’d recommend you use the Car Finders if you plan to buy a used car in Mexico. Why? 1. My experience was very good in terms of trust, honesty, and clarity of process. Communication was excellent at all times. 2. I know very little of cars, so I know I need an expert to evaluate any car I might buy. 3. The cost is nominal for the service received. 4. Mexico. What Americans don’t know about car buying in Mexico can really hurt them. It’s not the same game here at all. No protections for the buyer. For example, I gave the Car Finders the make and model of car I wanted. 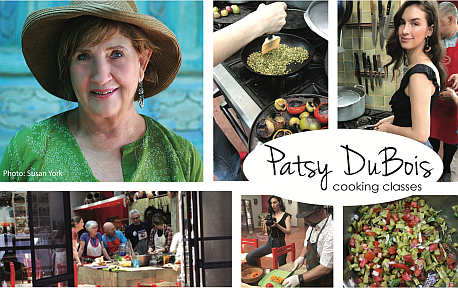 Since they have all of Mexico City to choose from, they found a great one right away. Clean, clean, clean; low miles; nice people. I said great, buy it for me! 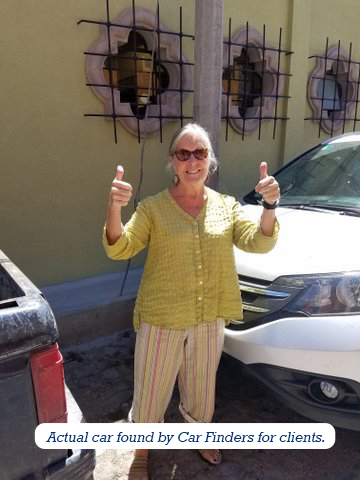 A few days later I learned that the car was no longer a candidate because the papers were not complete – meaning the car could not be registered in our state of Guanajuato. About a week later the Car Finders located another very good candidate. Clean as a whistle, one owner! But the papers, which include evidence of yearly taxes paid as well as registration, etc, again were not solid. 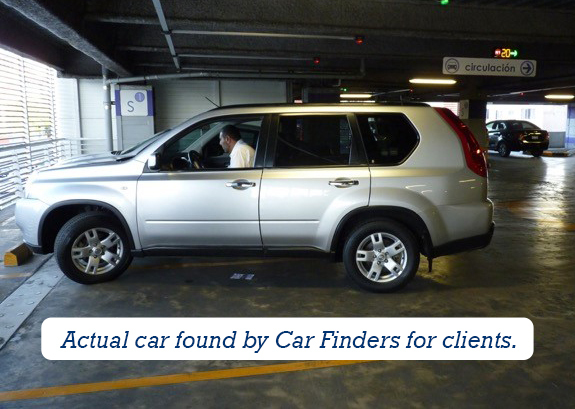 Car Finders retains a local expert to be sure and in this case the expert reported that the car was buyable … but I wouldn’t be able to sell it later due to the defect in paperwork. Complex? yes. The third time was the charm. The car was delivered to my house, and the paperwork followed. I can be confident I am driving a car that is legally mine and well insured. This service is worth more than it costs. Working with Jeff and Jim was a great experience. 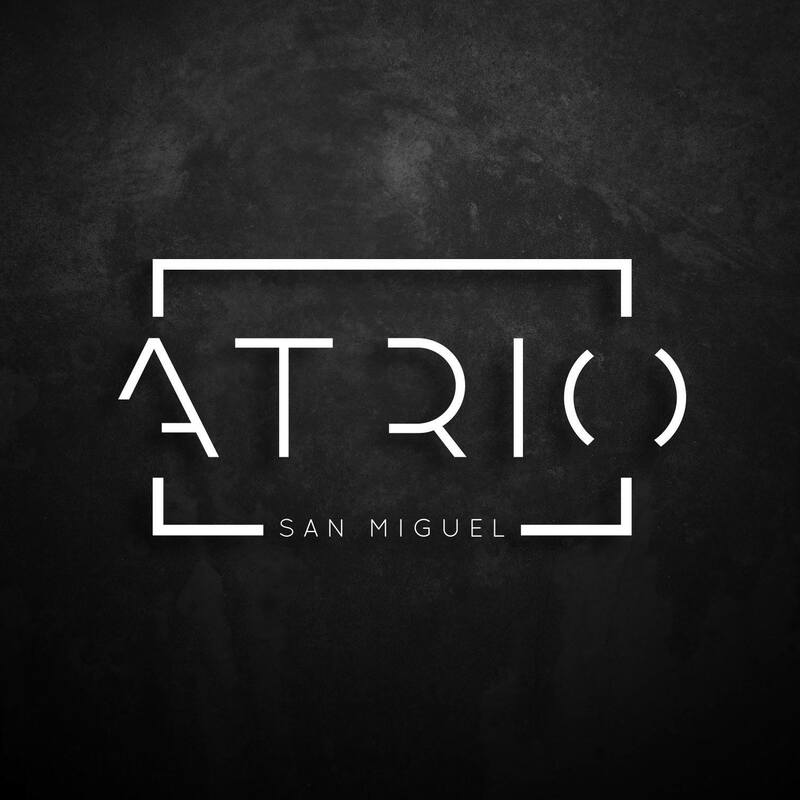 We are in the process of moving to San Miguel. 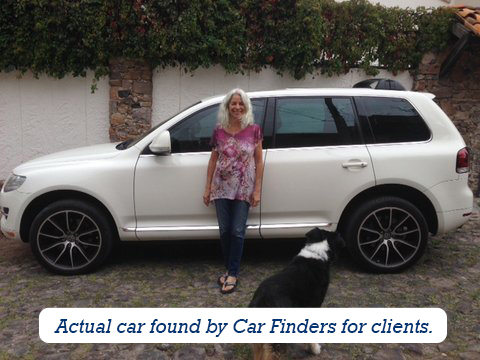 After learning the many pitfalls in trying to purchase a used car in Mexico without professional help the decision to use Car Finders was easy. 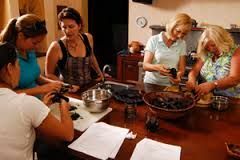 They were totally professional and honest with us, and kept us informed of every step. It turned to be one of the best car buying experiences I have ever had. i would certainly give them 5 Stars. Three weeks before I moved to SMA, I asked a friend how to buy a car in Mexico. He turned me onto Jeff and Car Finders. A few calls and quick emails and a bank transfer and voila… my new (used) Toyota RAV 4 materialized with the right papers and insurance the day after I hit town. Easy, secure, personal and simply fantastic. I’m sure I could have figured this process out by myself — yeah, like in like my dreams! If you want to avoid hassle, get the right car, and smile, use this service. 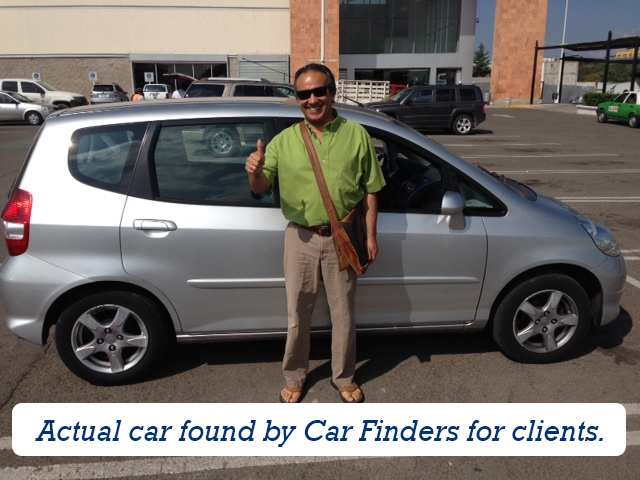 We are the new owners of a Honda Fit and are pleased to share with you our amazing experience through this process. Jeff Kimmel and Jim Westall are of upmost integrity, trustworthiness and knowledgeable people, finding the perfect car for us. It was an effortless experience. 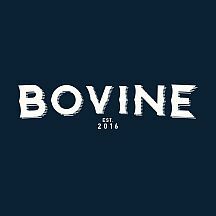 We could not recommend them more highly. After living in SMA for over a year, my wife and I decided we needed a car. We had no idea where to start. 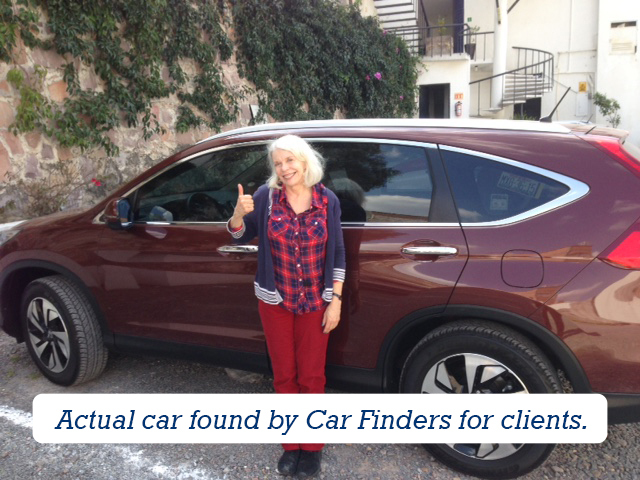 Referred to Car Finder through family–who had used their service and raved about it–we got in touch. Two weeks later we had our car. 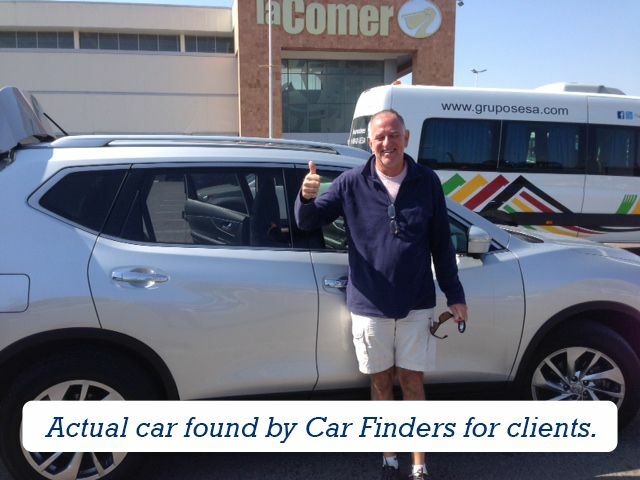 With a simple, clear, no risk approach, Car Finder was a pleasure to work with. If you are thinking of getting a car here in SMA, I highly and happily recommend Car Finder. 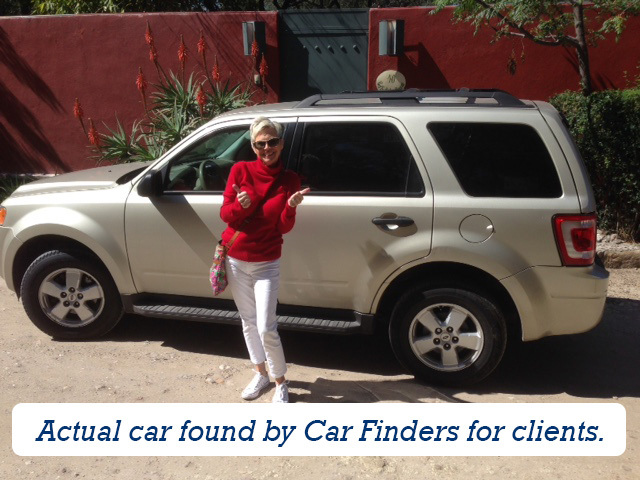 We needed a used car in San Miguel de Allende and we used Car Finders. Jeff Kimmel and his partner, Jim Westall guided us every step of the way. They helped take care of all the aspects of buying our 2012 CRV Honda, including the final registration and paper work. It took the stress out of the whole process. Highly recommend Car Finders. After hearing problems friends experienced, we knew we didn’t want to take on the risks or the stress of buying a used car on our own. Working with Jeff was straightforward, trouble-free, simple. A truly valuable service. 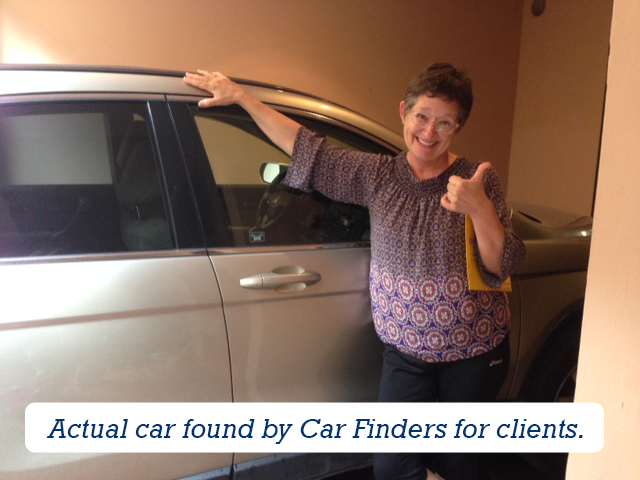 We have a great car, so I’m not sure when we might be in the market again, but when we are, we’ll use Car Finders. My wife and I were new to SMA and we had no idea how to go about buying a car. We saw the ad for Car finders and it just made sense. Jeff is a great guy and helped us through the whole process. I was nervous at first having never bought a car without actually seeing it but it worked out great. 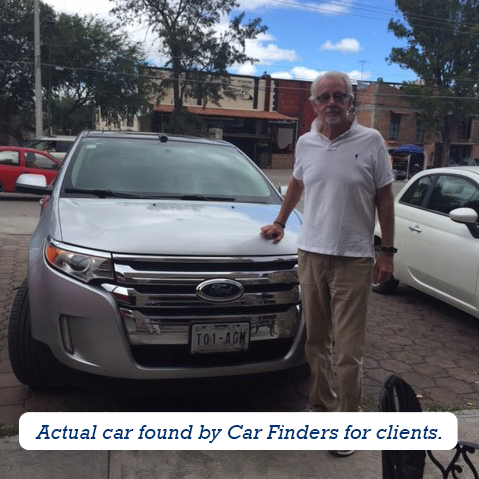 I have no problems recommending Jeff and Car Finders to anyone who needs to find a good car without all the hassles associated with a Mexican car purchase.